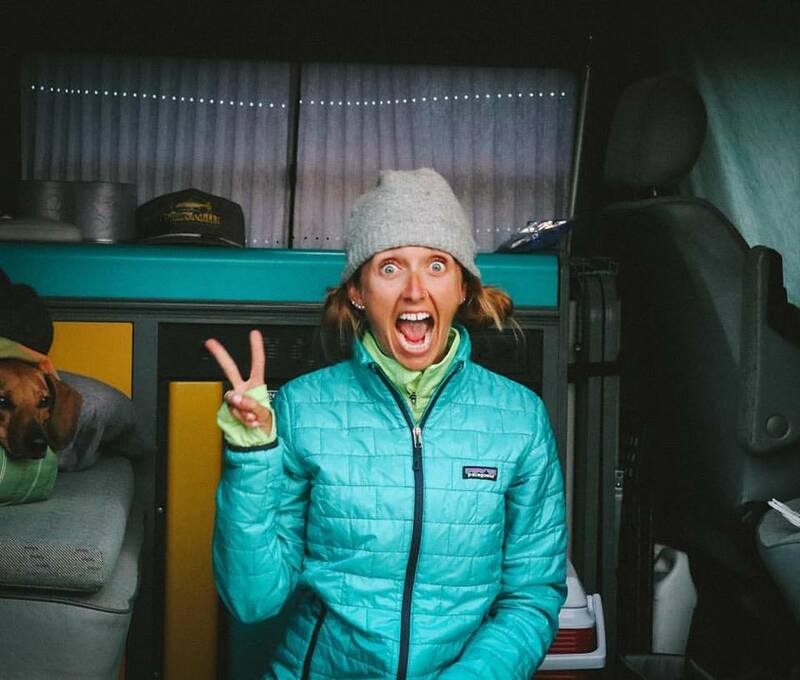 As discoveries of secret surf spots go, the incredible find by Rip Curl team members during a recent "Search" expedition in the jungles of Indonesia may be unrivaled. 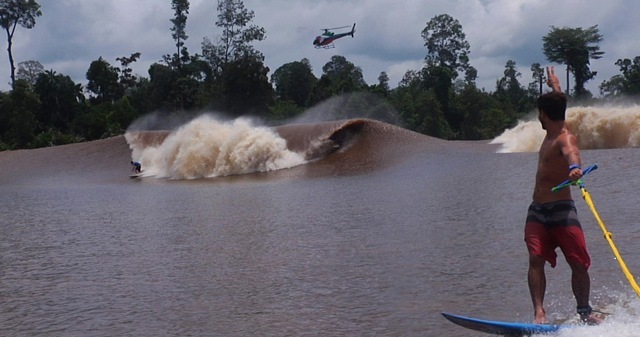 What makes this latest wave discovery so fascinating is that it was made not on a coastline or island shore, but on a remote jungle river that gets pounded by a powerful tidal bore. But unlike other tidal bores that produce relatively small, mushy waves, this remarkable phenomenon pushes swells upstream in dream-like fashion at heights of 8 to 10 feet. "This was our biggest score in twenty years of exploring," says Tom Curren, a former three-time world surfing champion who has been roaming the world's coastlines scouring for the proverbial perfect wave ever since winning his last world title in 1990. Because the soft-spoken champ has never been one to boast, his stories of this new spot called Seven Ghosts (named after the nearest jungle village) has his fans reeling. Interest surrounding the expedition is hitting a fever pitch as rumors of their score leaked out.